This herbal plaster is very popular and effective in relieving all sorts of aches and pains. 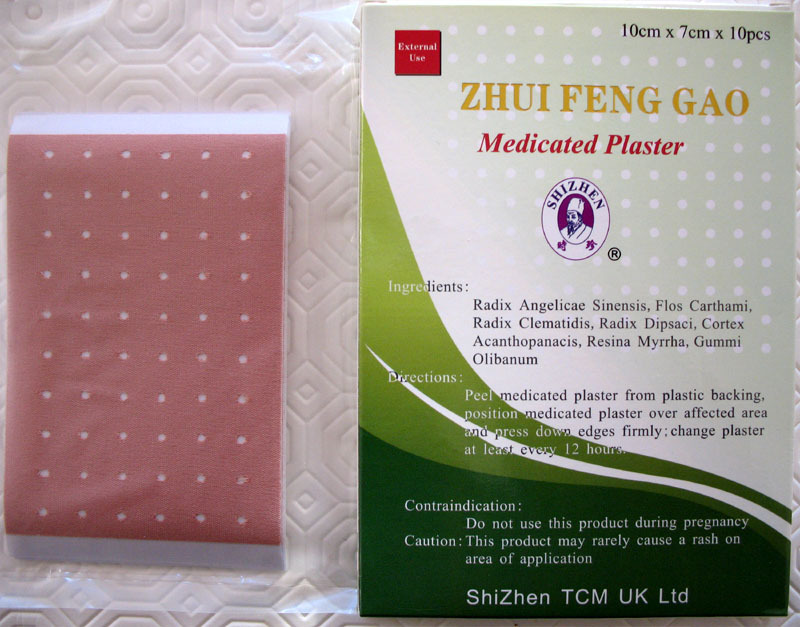 It contains many Chinese herbs on the back of the plaster. 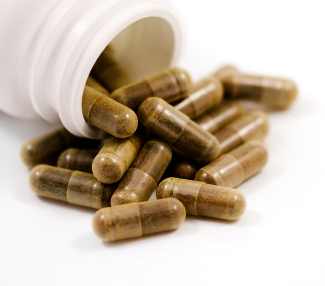 These herbal ingredients help to stimulate blood flow therefore to bring more neutrients to the injured area to speed up the healing process and reduce the pain. 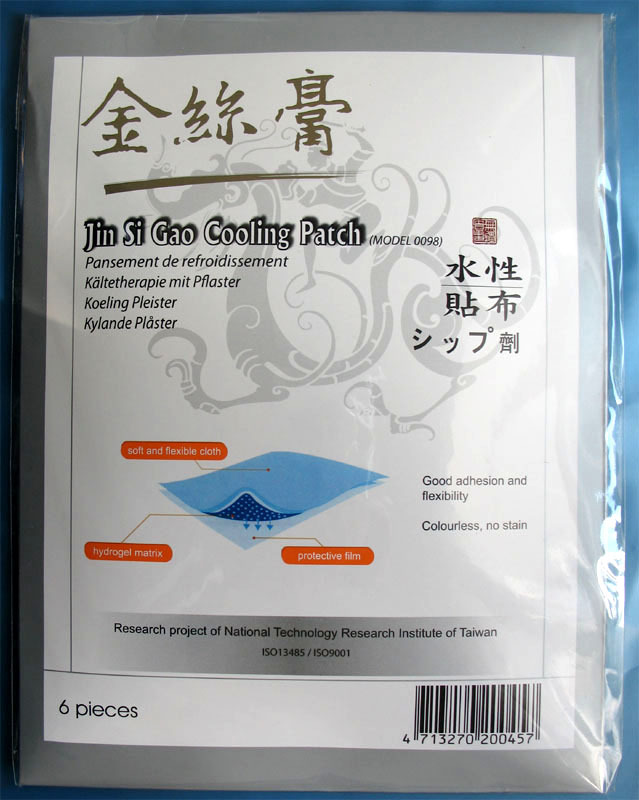 The ingredients are also warm, which help to dispel coldness and dampness trapped in the joints and muscle to promote healing power for Arthritis, Frozen Shoulders and so on. For best results: Use in conjunction with Woodlock Oil, New Lock Oil, Red Flower Oil. Also use my Magnetic Bracelets. Please see my other listings for these items. 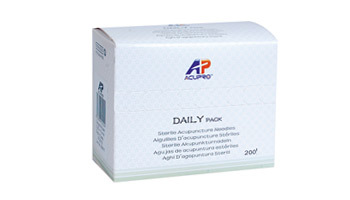 Symptoms: It is best used for Chronic Injuries, Back Pain, Arthritis, Sciatica, Frozen Shoulders, Tennis Elbow, Muscle Pain and other General Aches & Pains. Ingredients: Radix Angelicae Sinensis, Flos Carthami, Radix Clematidis, Radix Dipsaci, Cortex Acanthopanacis, Resina Myrrha, Gummi Olibanum. How to use: Peel the plaster and stick on to the painful area for not more than 12 hours. Minor rash may occur. In this case, leave it until rash is gone, in the mean time you may use Woodlock Oil, New Lock Oil, Magnetic Bracelets. Keep in a cool, dry place. Keep out of the reach of Children. Full English instructions in the box.